(GARY) - A judge has entered not guilty pleas on behalf of a 75-year-old self-described retired drag queen charged with murder in the fatal stabbing of a man in northwestern Indiana who allegedly used a gay slur during a dispute. The (Northwest Indiana) Times reports Edward Miller appeared Wednesday before Lake Criminal Court Judge Diane Boswell. His lawyer Casey McCloskey describes the case as unusual. 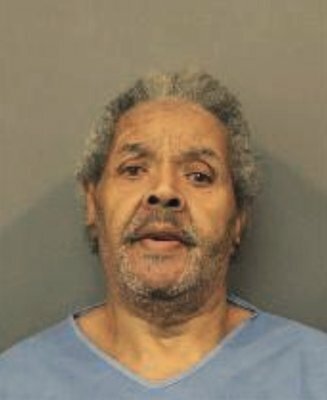 Police responded March 26 to an apartment building in Gary and found 64-year-old Carlos Johnson, who had multiple stab wounds. Police say he was taken to a hospital and died. Officers followed a trail of blood from a hallway and found Miller. An affidavit says that Miller told police he and Johnson were drinking and arguing when Johnson used the slur and called him a "whore."